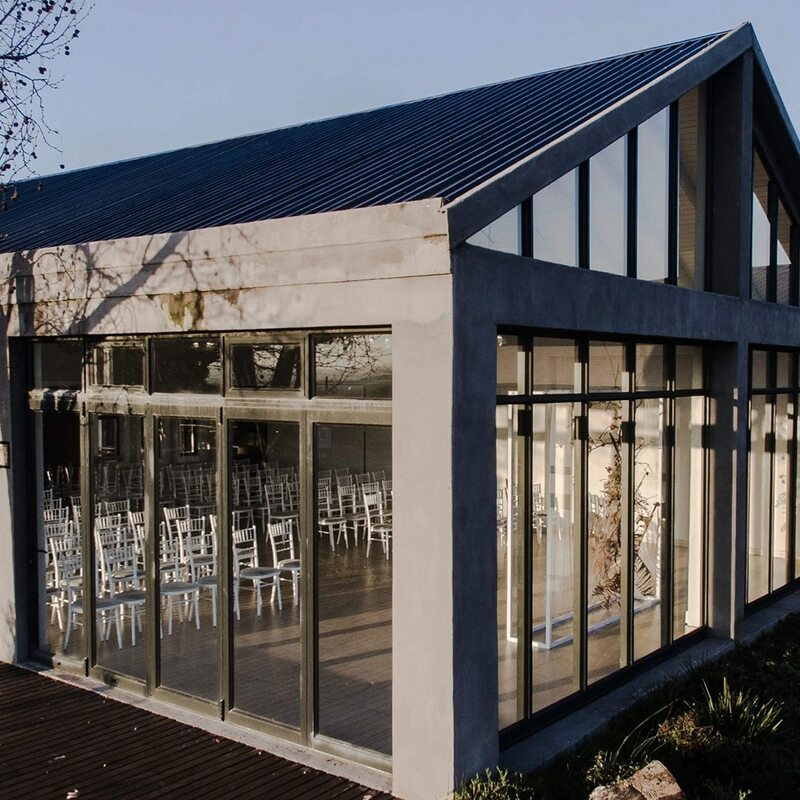 With a glorious vineyard backdrop, Bakenhof Winelands Venue is situated a mere 50 minutes from Cape Town. 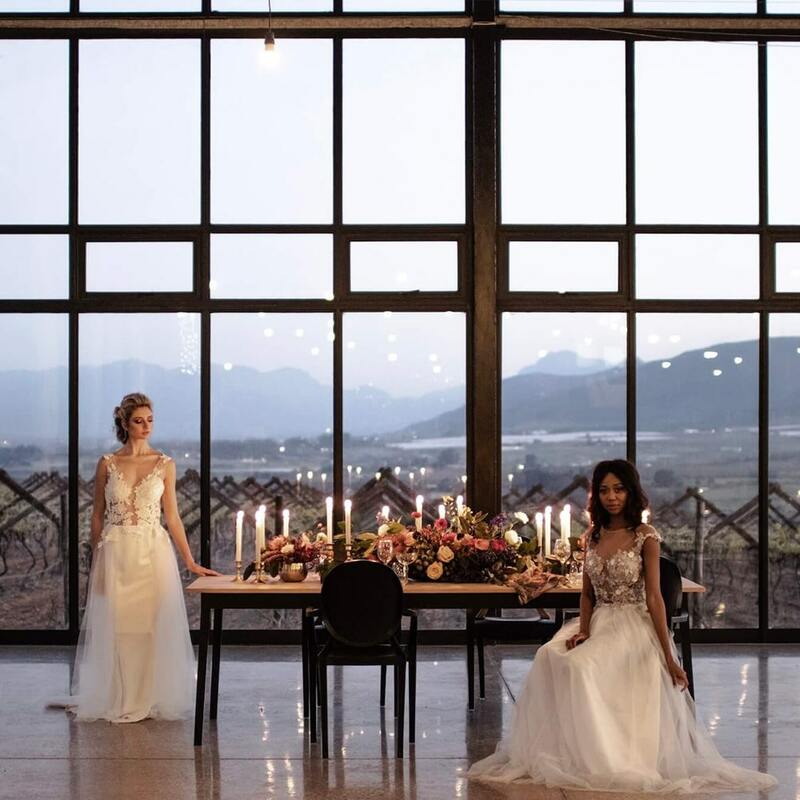 Our exclusive Wedding Package includes luxurious accommodation, and the use of our breathtaking on-site chapel and gorgeous reception hall, all surrounded by awe-inspiring views. With our all-inclusive Wedding Package we offer great value for money, without compromising on service excellence. Our dedicated on-site team is always willing to go that extra mile to ensure your wedding day is one that dreams are made of. Do come see for yourself! 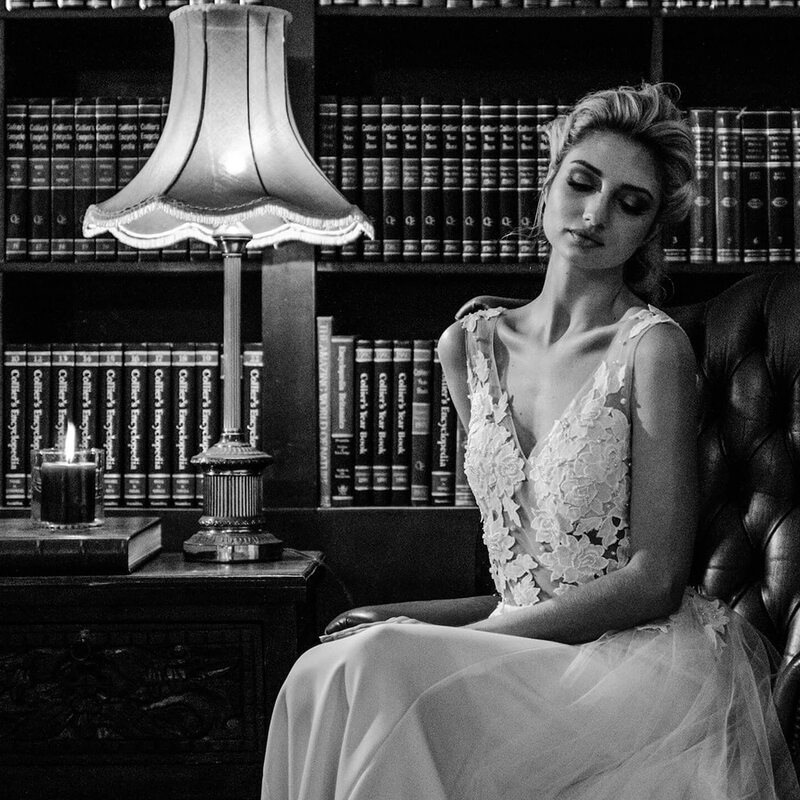 We would like to invite all future brides & grooms to visit the venue and see the magic for themselves. 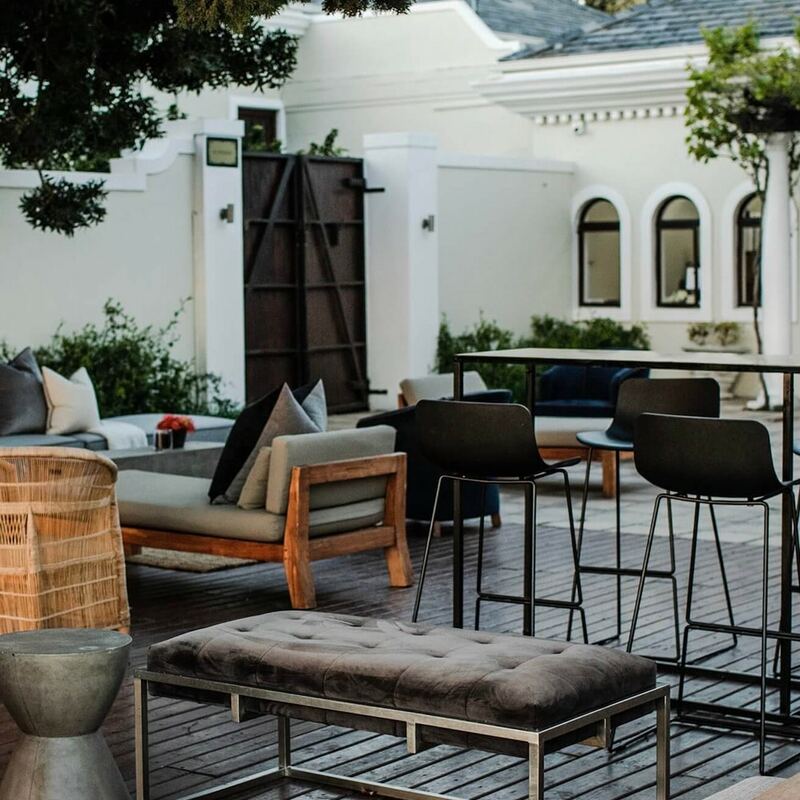 Our team would love to meet you and introduce you to the very best the Cape Winelands and Bakenhof Winelands Venue have to offer. 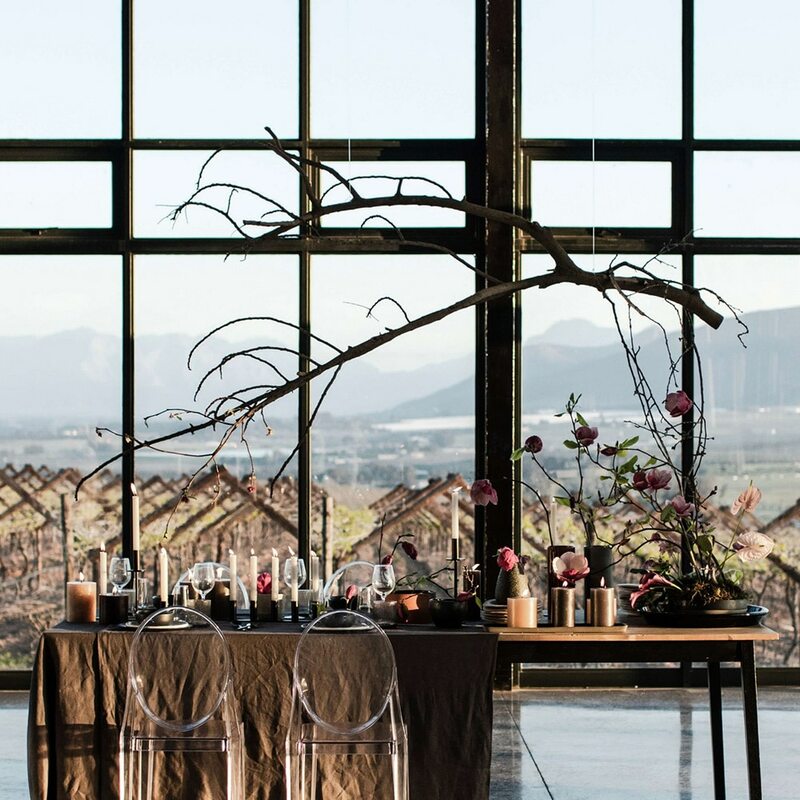 Come and explore our beautiful chapel and glass venue, with its unmatched indoor/outdoor look and feel, located in full view of our gorgeous vineyards and the majestic Hawequa Mountains – the perfect backdrop for your big day. Please note that our venue can seat 200 comfortably. Good food sets the stage for people to come together…whether for a big, festive wedding or an intimate, personal gathering. Oh, and by “good” food we do not necessarily mean fine dining or a fancy menu. 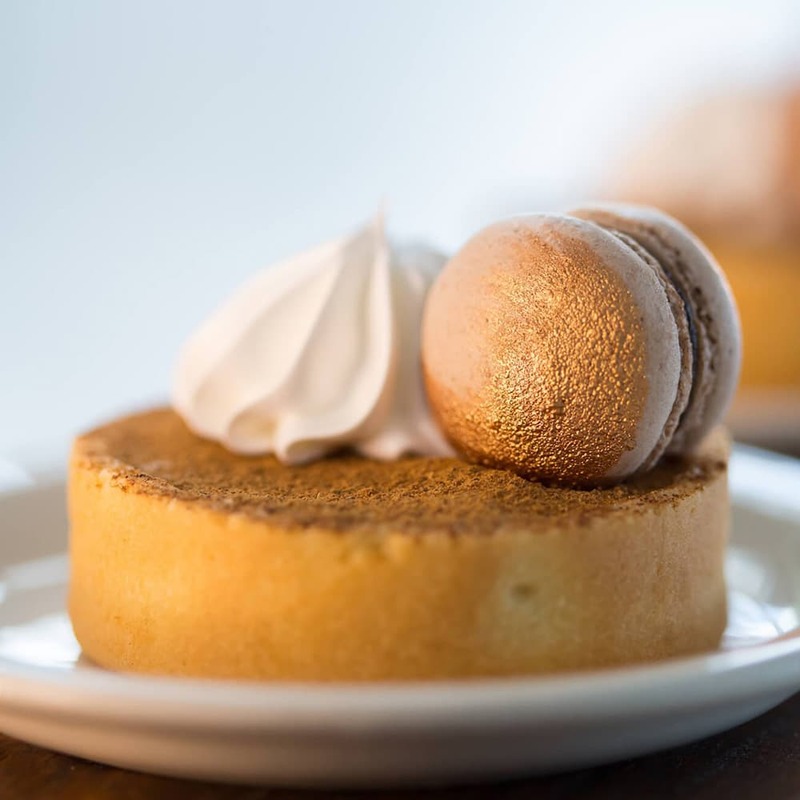 Firmly rooted in a food philosophy of simplicity and freshness, “good” food in our books, refers to carefully sourced produce, flavours that are well balanced and harmonious, and food that is prepared in its simplest, most flavourful way. 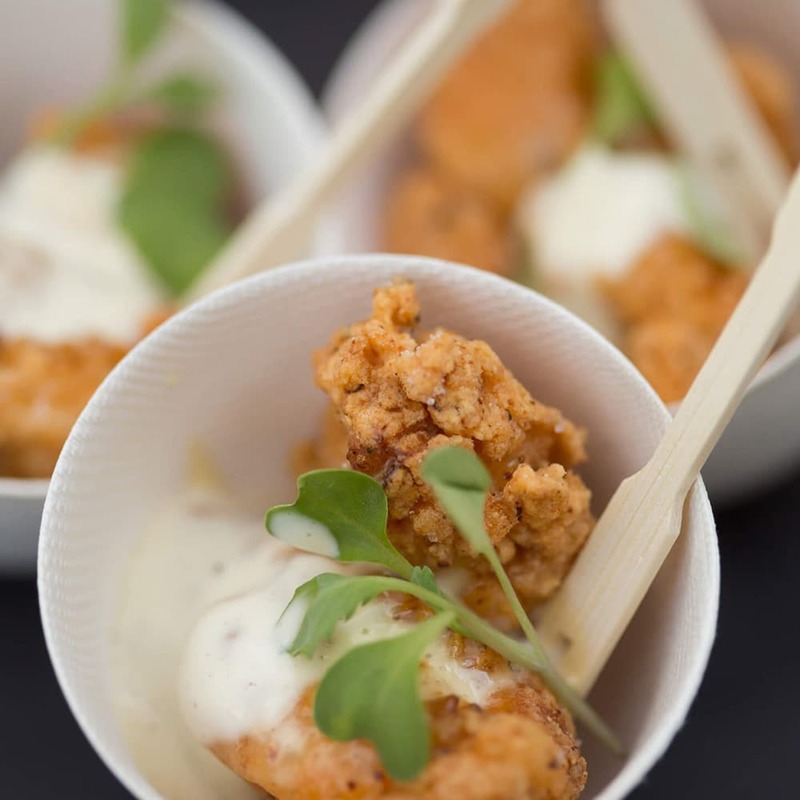 Whether catering for world-class brands, cooking for VIP clientele, or whipping up traditional favourites for a casual day out, you’re essentially doing the same thing: providing satisfying fare for those who fancy something to nibble on. 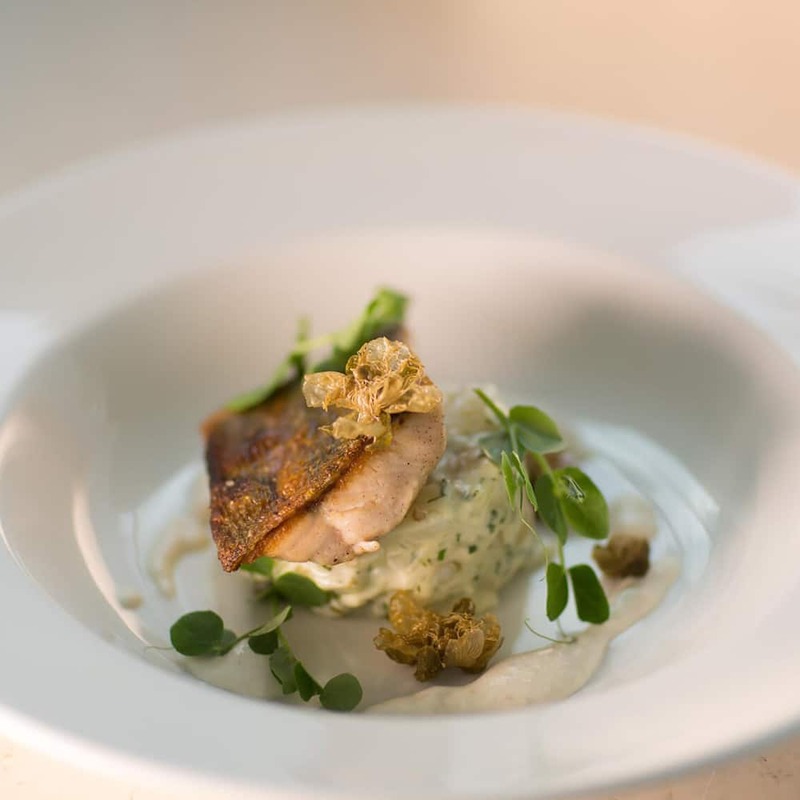 We work closely with each discerning client to create a menu to suit. Regardless of the occasion, our philosophy remains the same: simple, great flavours, honest produce and a creative approach. 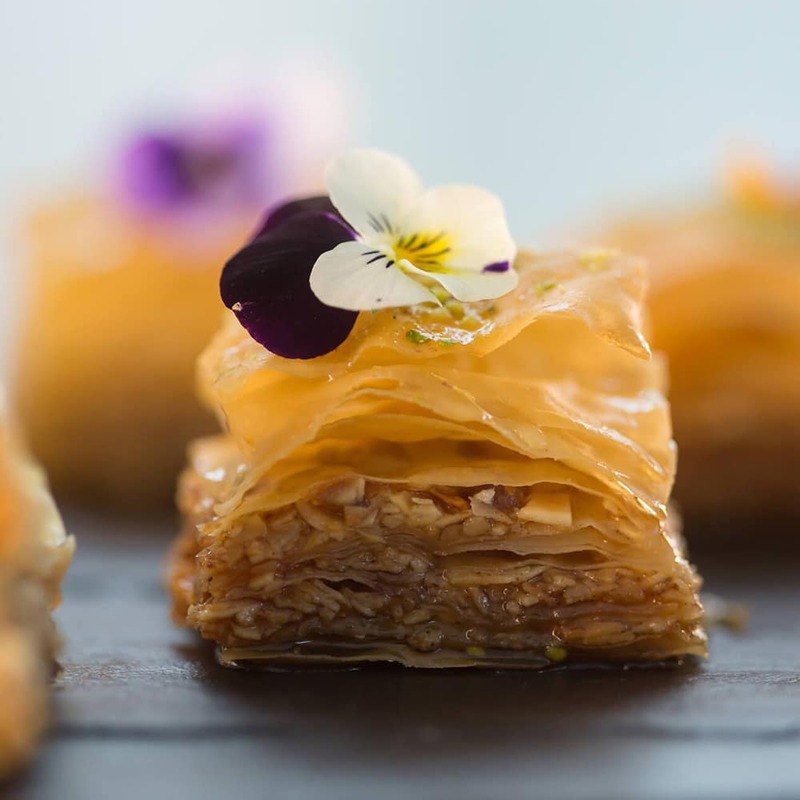 We are, of course, all about adding the yum-factor to one of life’s most beautiful and special occasions – your wedding day. 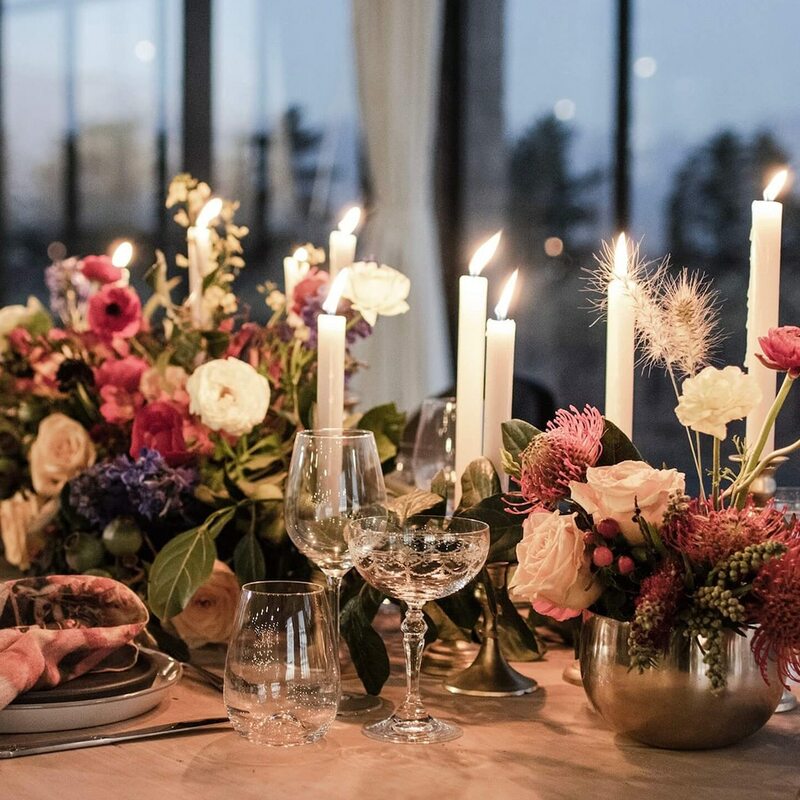 Whatever your dream for your big day, our job is to ensure that you and your guests have an opportunity to enjoy sharing a memorable meal, and celebrating a moment, together. We look forward to helping you and yours eat, drink and be merry.